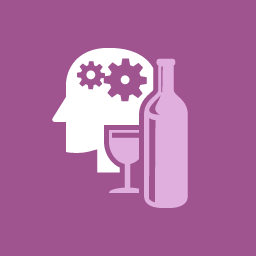 This collaboration between the Centre for Addiction and Mental Health (CAMH) and McMaster is an educational initiative to promote curriculum innovation and resources related to the spectrum of alcohol use disorders. Background information for 2 persons and one instructor to role play through a physician's interview of a patient with potential at-risk drinking behaviour. This exercise will help you think about attitudes relating to your previous experiences related to alcohol use. This exercise focuses on assessing an individual's likelihood of having positive or negative attitudes towards patients with substance abuse problems. A questionnaire to help you sort out potential exisiting attitudes and problems based on perception of patients with alcohol problems. Hello! Welcome to our new web site. This site is not fully supported in Internet Explorer 7 (and earlier) versions. Please upgrade your Internet Explorer browser to a newer version.